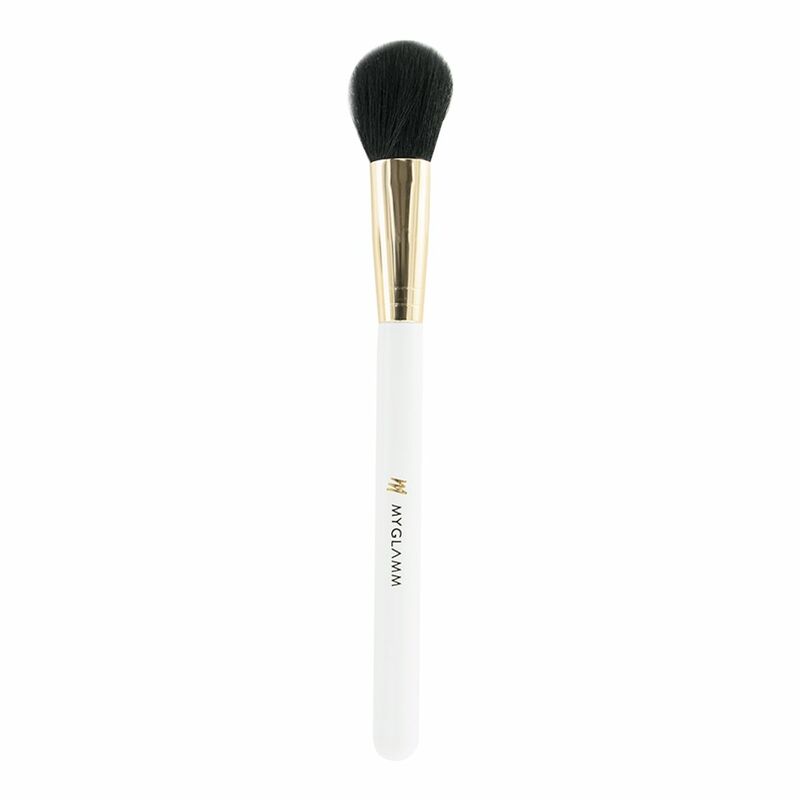 A full rounded brush that is perfect for applying blush on the cheeks. Best for powder based products. 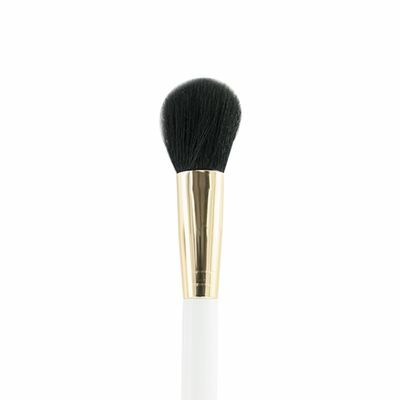 Swirl the brush over the product and apply wherever desired. Blend in a circular motion to achieve a seamless finish. 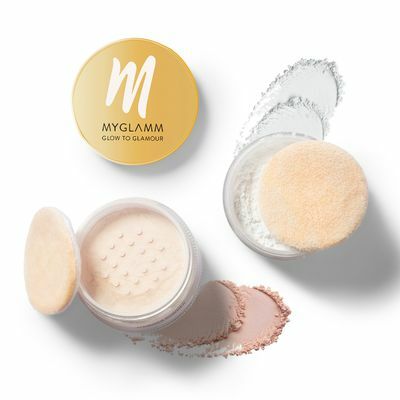 Perfect for MyGlamm Glow to Glamour and Chisel It face palettes. Swirl in circular motion over the apples of your cheeks for a natural, flushed glow.